Escape to paradise. 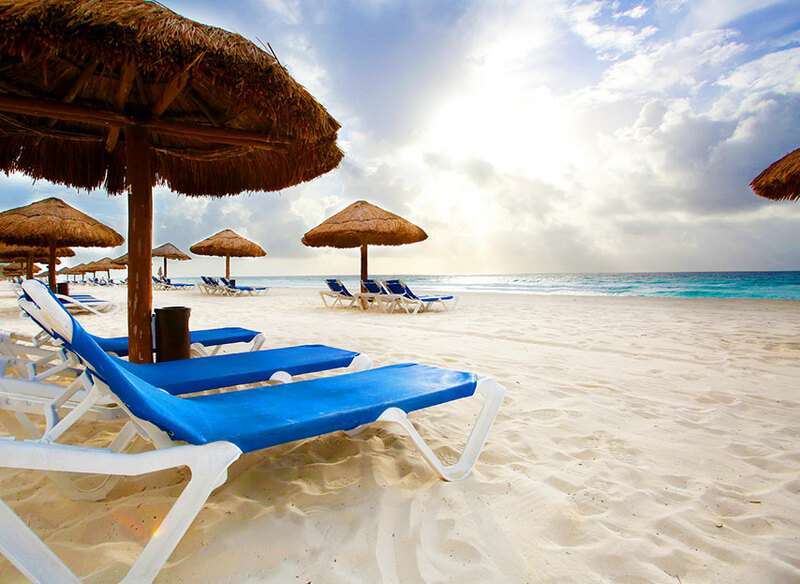 Enjoy an unforgettable Cancun vacation at The Royal Caribbean®. 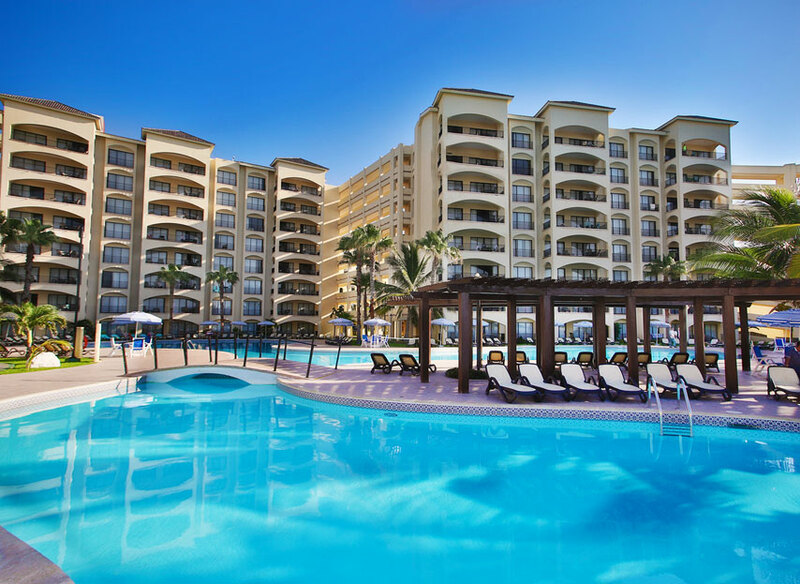 Located on Cancun’s finest beach, this family resort is close to shopping, dining, golf courses and Nichupte Lagoon for sail boating and kayaks. 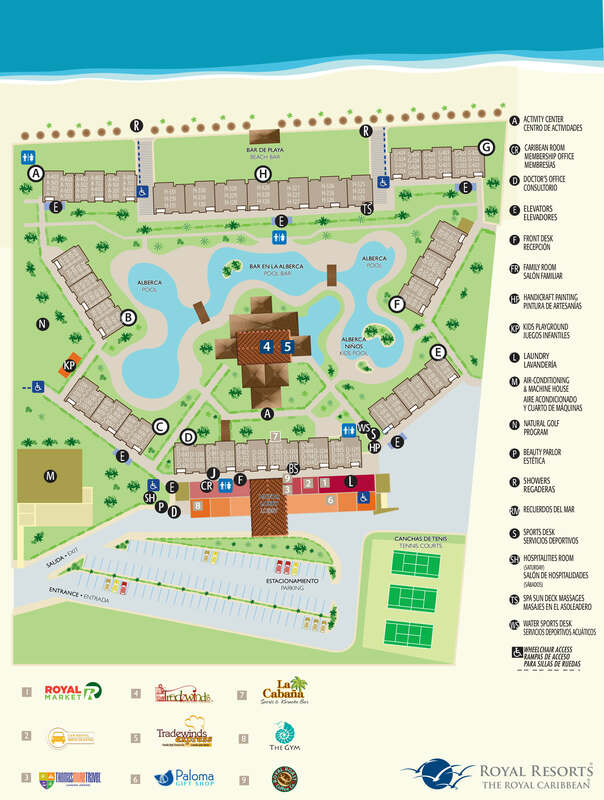 The acclaimed Cancun Maya Museum and San Miguelito archaeological site are on the doorstep. Sink your toes into soft white sand that’s always cool to the touch and listen to the murmur of the waves. Start the day with a swim in the pool, work out in the gym or sign up for tennis and sail boating. 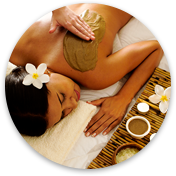 This Cancun family resort offers activities for all ages and after a fun-filled morning visit the spa for a selection of relaxing massages and therapies. 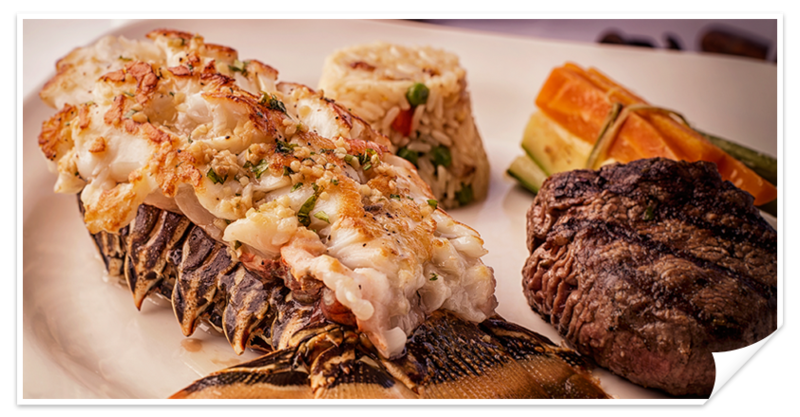 Dine on fresh seafood or timeless Italian classics. Experience attentive service that will make your vacation exceptional. At The Royal Caribbean, relax in a two-bedroom two-bathroom suite sleeping up to six people. One-bedroom one-bathroom suites for up to four and rooms for two are also available. 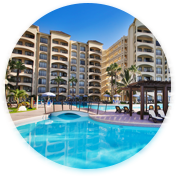 Enjoy a European Plan (room only) vacation at one of the best resorts in Cancun. Views of endless turquoise and powder-white sand, services and non-stop fun, take a photo tour of The Royal Caribbean. Unwind at The Royal Caribbean in a spacious suite that has everything you need for a fabulous Cancun vacation with your family or friends. Start your day at The Royal Caribbean with a relaxing beach massage or work out at the gym. 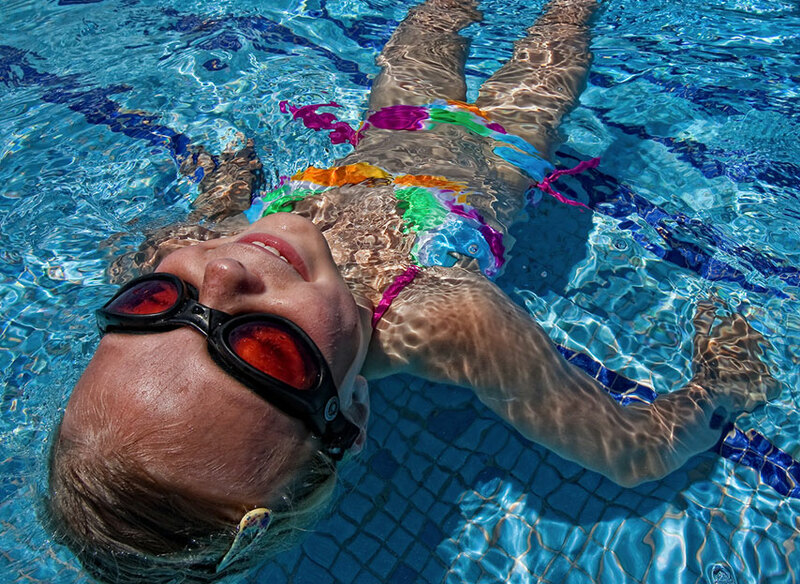 Visit the Activities Center to see what’s in store for you and the children, this Cancun family resort offers activities and amenities for all ages. 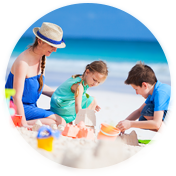 Your suite at The Royal Caribbean is equipped with everything you need for your Cancun family vacation. Features include a spacious living and dining area, a full kitchen and your own outdoor terrace with views of the Caribbean, the beach and the pools. Two-bedroom two bathroom master suites sleeping six, one-bedroom suites sleeping four and rooms sleeping two are available at The Royal Caribbean. The suites have a well equipped kitchen, a spacious living and dining area and the terrace. The rooms for two have a coffee maker and mini fridge. Choose the option that suits you best. As of April 2014, two additional minors under the age of 12 are permitted in the lock off or “B units at The Royal Caribbean during low season weeks only. 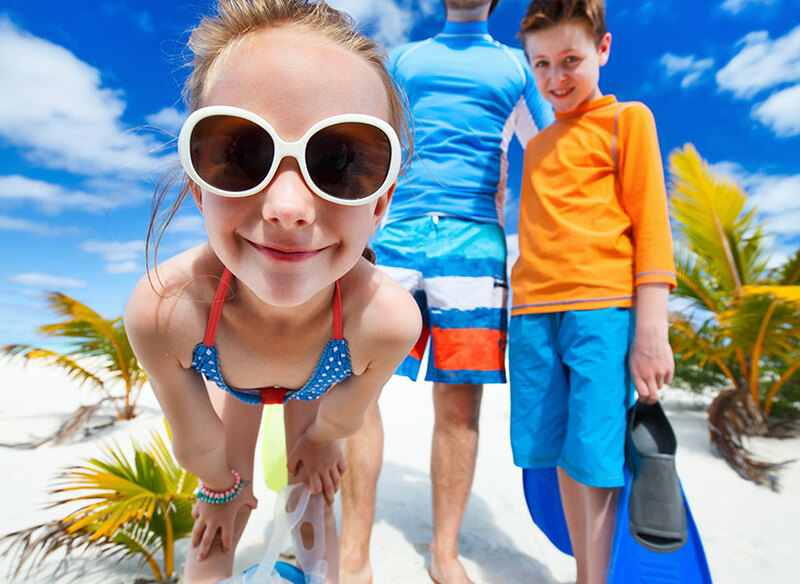 The Royal Caribbean offers activities and amenities for endless fun during your Cancun family vacation. Enjoy your favorite cocktail at the beach and pool bars and watch all the sporting action at La Cabaña Bar. Pick up your favorite coffee and a pastry from The Royal Roast Coffee Co. in the lobby. Save time and shop at The Royal Market® convenience store. Pick up beachwear and souvenirs at La Paloma Gift Shop and handcrafted silver and gold at the jewelry store. The Royal Caribbean is located at the heart of Cancun Hotel Zone on its most magnificent beach just a short walk from the Cancun Maya Museum and Captain’s Cove Restaurant on the shores of Nichupte Lagoon. 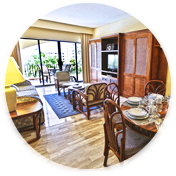 It is a five-minute drive from the nearest golf course and 10 minutes from Kukulcan Plaza and La Isla Shopping malls. 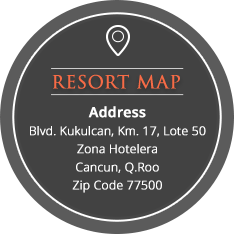 Downtown Cancun is a 30-minute drive away and Cancun Airport is 20 minutes from the resort. An inter resort shuttle service links The Royal Caribbean with sister clubs The Royal Islander, The Royal Sands and The Royal Cancun. 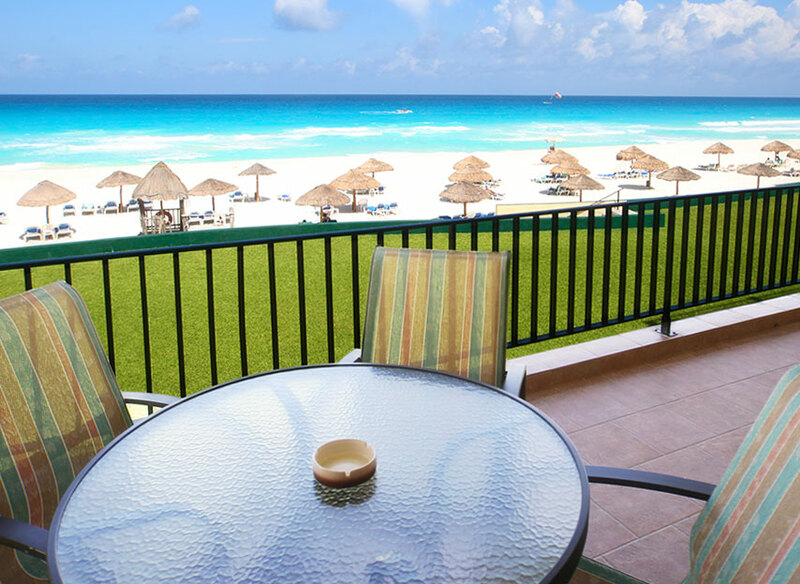 Have a stress-free start to your Cancun vacation. Book your transportation from Cancun Airport to The Royal Caribbean online with Thomas More Travel. Watching the sunrise from your terrace or the full moon on a clear night during your stay at The Royal Caribbean will be a precious memory of your Cancun vacation to share with friends back home. And there are many more, learn how to navigate a sail boat on the lagoon, play tennis, unwind with a massage on the beach and sip your favorite Caribbean cocktails at the pool bar. Try the pastas and pizzas at Tradewinds. 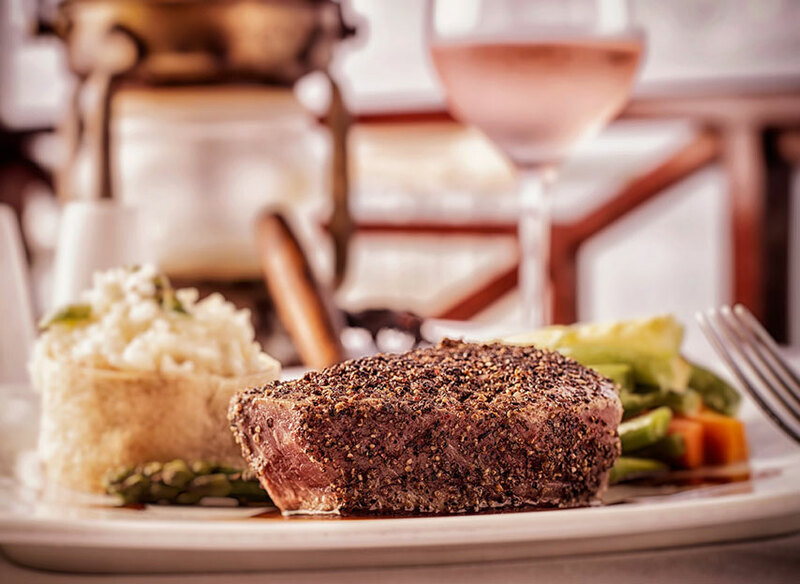 During your stay, you must plan an evening at Captain’s Cove for fresh seafood and at El Conquistador in The Royal Islander, famous for its French cuisine, prime steaks and flambéed dishes. When you are ready to explore the Riviera Maya and the Yucatan, call in at the Thomas More Travel® tour desk for sightseeing ideas. 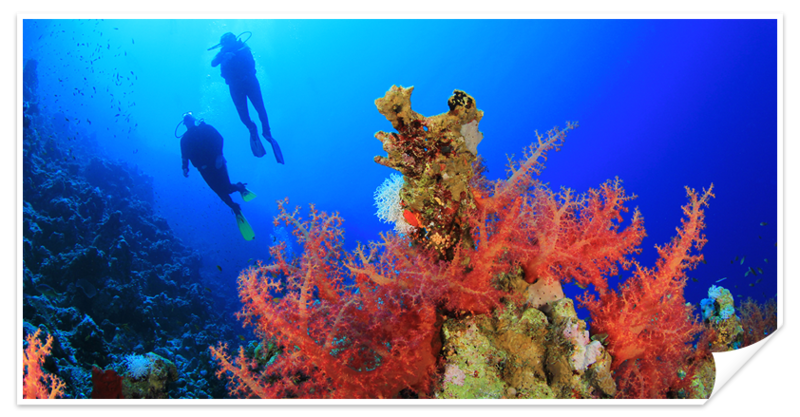 Plan a snorkeling or dive trip on the Mesoamerican Reef, the second longest in the world, and don’t miss Cancun’s iconic Underwater Art Museum. Visit Cancun Maya Museum and the ancient pyramids and temples at Chichen Itza, and Tulum. Go in search of wildlife in biosphere reserves such as Sian Ka’an and Rio Lagartos. 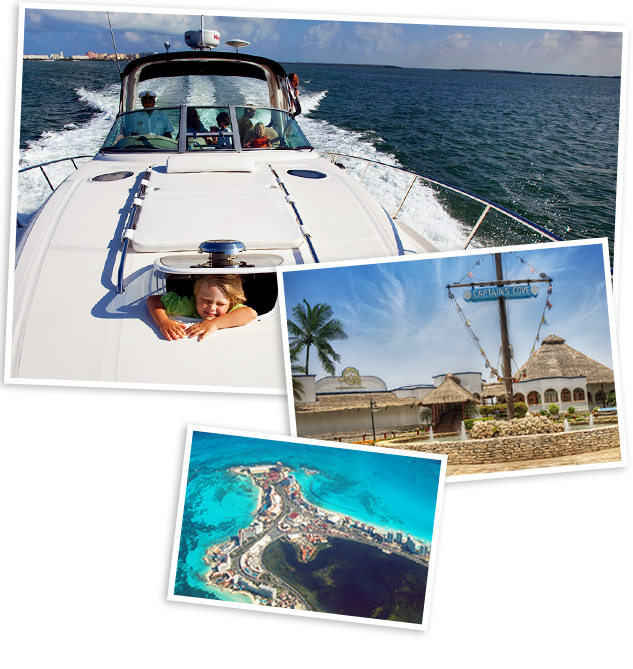 Spend the day at Xcaret or Xel-Ha parks, fly through the jungle on a zip line and so much more.